The Dutch pilots union VNV said on Wednesday it would back strike action by Dutch pilots working for Irish budget airline Ryanair. In a statement the union said 99.5% of members of the Dutch Airline Pilots Association (ALPA) have voted in favor of industrial action at Ryanair in the Netherlands . ‘Negotiations for a Dutch Ryanair collective labour agreement between ALPA and Ryanair are ongoing, however we are losing hope for a positive outcome. Ryanair said there would be 24-hour advance notification of strike action in the Netherlands. The airline operates services out of Eindhoven, Amsterdam and Maastricht airports. Earlier this summer, cabin staff on Ryanair flights to Belgian, Portugal and Spain went on strike causing the airline to cancel many flights. Ryanair pilots in Germany may also strike. Ryanair chairman Michael O’Leary has threatened to move jobs to Poland and away from Ireland should the strikes continue. 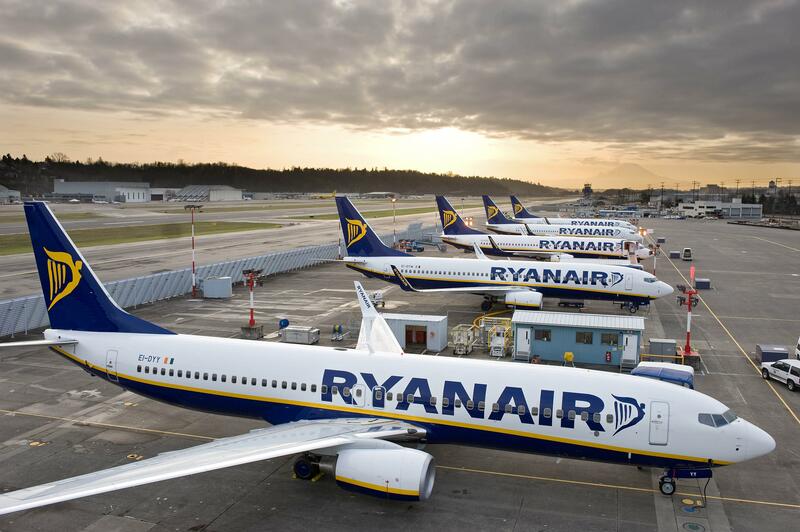 Ryanair serves 86 airports in 37 countries and transported 130 million passengers last year.